Islamorada, Florida – November 3, 2018 – Jen Quiroz, Office & Relocation Director of Coastal Realty of the Florida Keys, recently achieved the Global Relocation Professional (GRP) designation from Leading Real Estate Companies of the World® (LeadingRE), a collection of 565 premier residential real estate firms in over 70 countries worldwide. Jen earned the designation after completing a series of online courses on topics including managing international referrals, implementing relocation guidelines, understanding referral policies and successfully serving relocating clients. 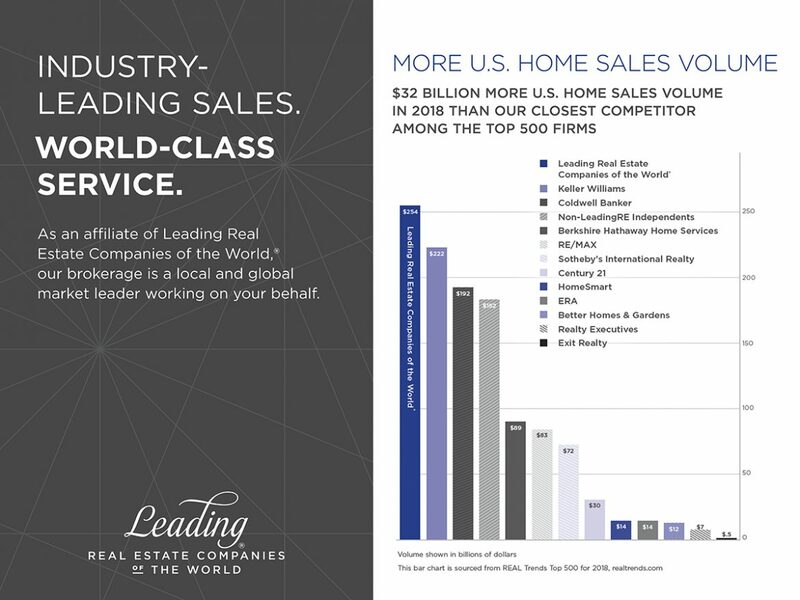 In addition to the extensive referral network, Coastal Realty of the Florida Keys has access to a full range of services through their LeadingRE affiliation, including branding support, luxury marketing, global online exposure, technology systems, and other industry-leading professional development programs. For more information about Coastal Realty of the Florida Keys’ relocation services, visit http://coastalrealtyofthefloridakeys.com or call (305) 644-0077.